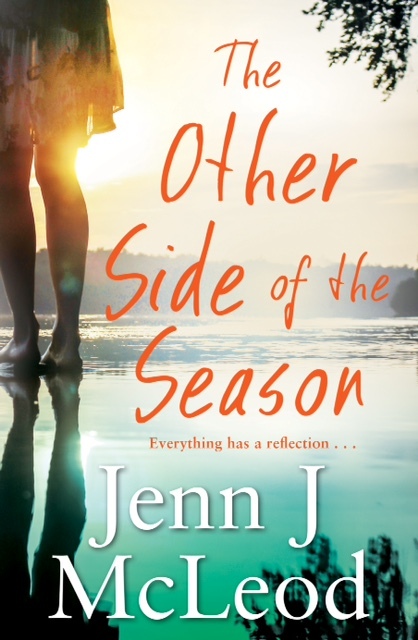 Thanks to Jenn J McLeod for stopping by my blog and sharing with us her thoughts about writing, life on the road and the release of her new book, The Other Side of the Season. Just wake up in the morning after a great night’s sleep, have a stretch and a yawn, and mull over a moreish brekkie of camp-fire cooked bacon, eggs and damper about which way to point the caravan today. Mobile data is going to send me broke: And fast! Plus, it’s so unreliable and I hate it when I can’t connect with readers online. I mean Facebooking is important—right? You know how serious I am about data costs when I get excited enough about a Telstra free data day that I get up at midnight to take full advantage. The final thing I wish someone had told me earlier was to get out there and give it a go. What an incredibly positive influence the camping/caravanning life is having on my writing. Not only am I seeing and hearing and sensing things I’m sure I never noticed in the city, everything is clearer, crisper, and more colourful. My senses are in overload and they are inspiring lots of new stories. So, yeah, the gypsy life has its charms and its qualms and life is now full of compromises—something my characters have to come to terms with in The Other Side of the Season. David also has to come to terms with his situation and be content to make do and settle for a life he never asked for. Matthew is prepared to make a deal, if only the family can come to an understanding. Come to think of it, just about everyone in this book is having to compromise in some way in order to learn and grow. So, yes, compromises are a fact of life (and, it seems, of fiction). 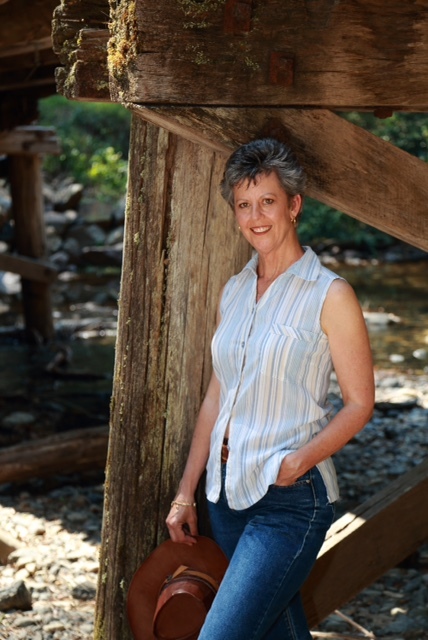 This entry was posted in Book supplied by publisher or author for review, Contemporary Fiction, Post Script: Book Reviews, Women's Fiction and tagged 5th wheeler, Blog Tour, caravanning, Jenn J McLeod. Bookmark the permalink. It’s so interesting to learn how authors go about their craft, and how they make their lives work. The idea of living on the road has, of course, quite a lot of ‘fantasy appeal,’ and it’s also interesting to see what it’s really – no, really – like. Thanks, both. Given the breakdown we had two days ago…..! Very fitting indeed!!! Thx Margot. I can’t wait to read this book of Jenn’s and I’d love to meet her one day, she is such a giving person of her time with her fans online, that’s what I love about our Australian authors!! I am sure you will love the book Janine. Jenn is such a hard worker – she gives her all! You are both lovely and you make me smile. 🙂 🙂 🙂 lots! I love Jenn’s positivity here. I can’t imagine anything worse than being on the road but guess it is an amazing and incomparable experience!